Late September is the best time to visit the golden rice fields of Northern Italy. We traveled to Melotti Farm, who are celebrating their 30th year anniversary this year at Isola della Scala, Italy near Verona. 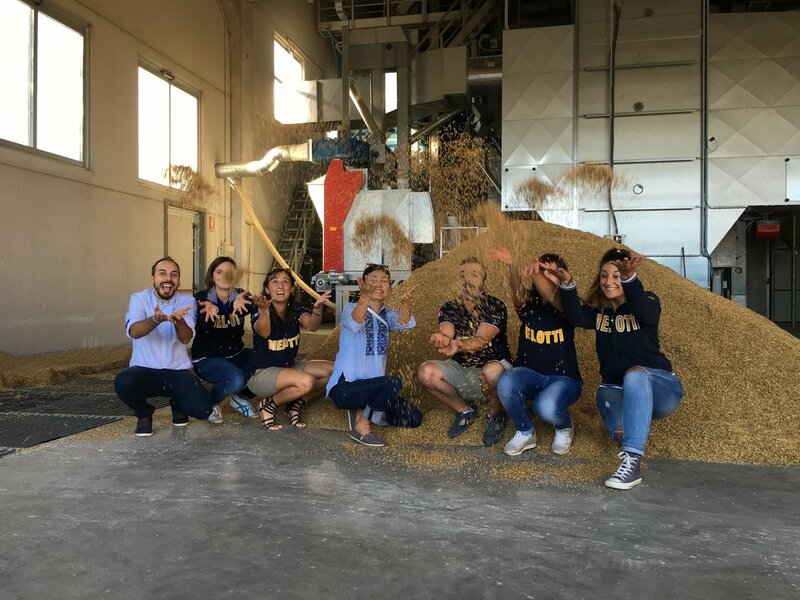 Father Giuseppe and his wife Rosetta started the rice farm in 1986 and it continues to grow with his his three children: Luca, Gianmaria, and Francesca, Their sincere passion and pride was heart warming to witness. We were extremely lucky to observe the harvest process. We were like little children chasing around a massive-monster rice harvest machine in golden rice fields. Even the neighboring little boys came out to take a view. I wouldn't be surprised if they were dreaming about driving that very same machine one day. The cut and thrashed rice grains get delivered to their facility. Again, it is impressive to watch how they conduct the process beginning to end. Powerful, yet gentle and accurate drying machines operate constantly until the rice stabilizes to the required moisture ratio and then is transported to an enormous storage area. A milling machine starts to run and filters green rice, rice bran, broken rice, while selecting right grains for consumption. They then enter the final stage of pumping rice into each package. 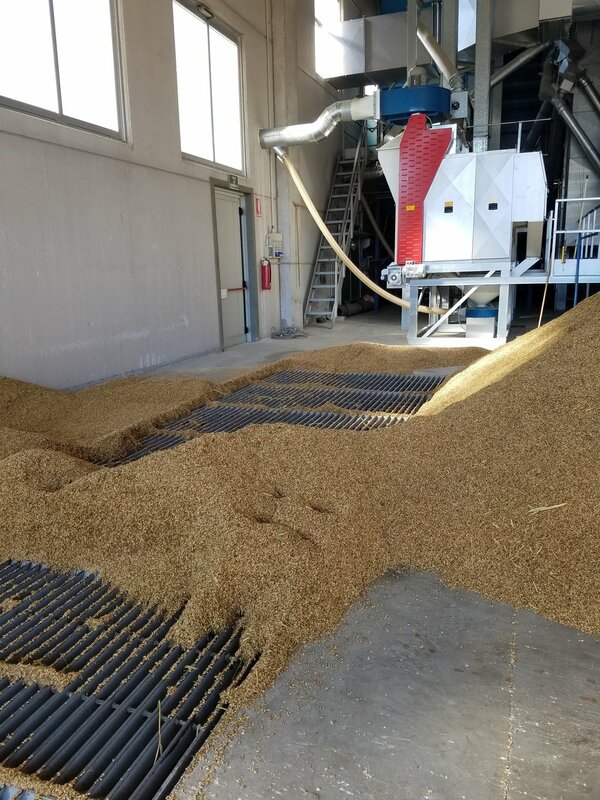 We were amazed to see getting fresh milled rice take only 10 minutes from the storage area. They invited us for a lunch at their restaurant located in the center of Isola della Scala. We had visited a few times at their sister restaurant: Risotteria, located in New York City's lower East Side. One common ingredient is Melotti rice, but it was extremely interesting to taste the wonderful and different approach and flavors between the two counties. Each chef has carefully catered the cuisine to the palettes of the local communities. 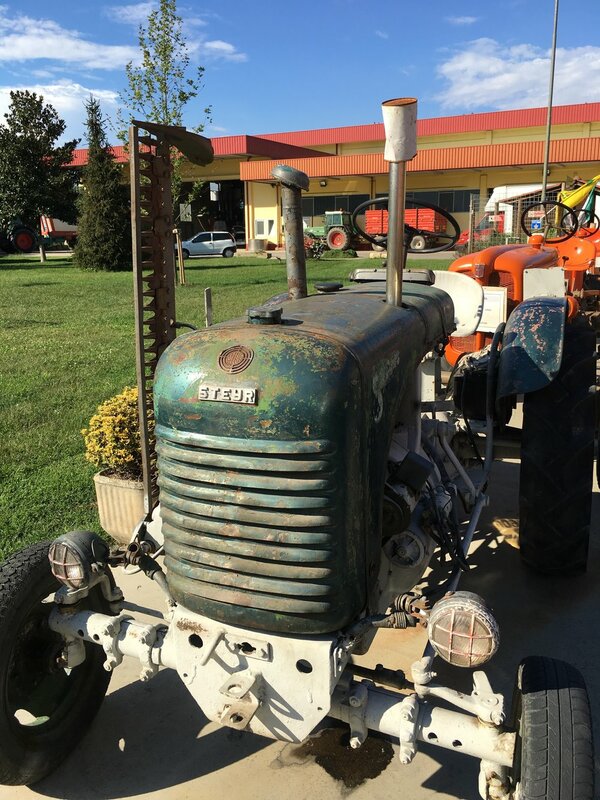 It touches a true farm to table experience in rice. 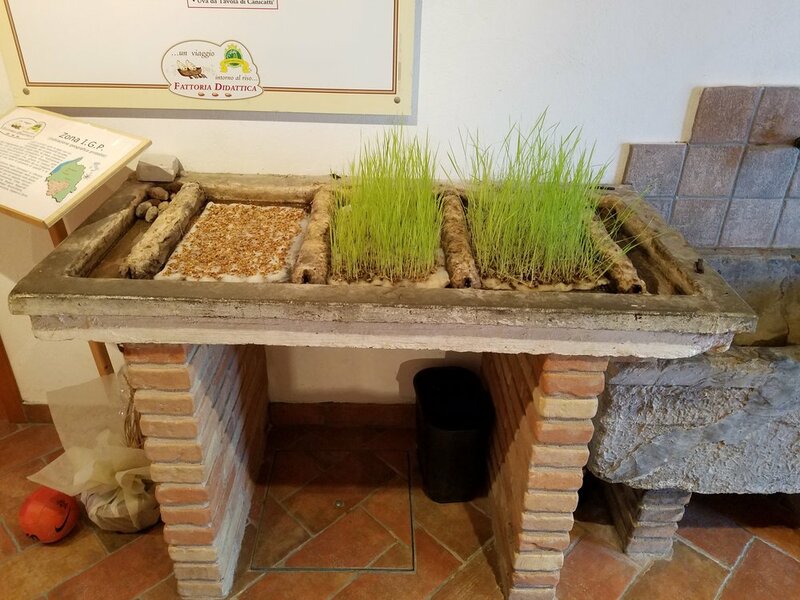 We stayed at the lovely "La Perla del Riso Melotti" Bed & Breakfast featuring rustic decoration encompassed in the setting of the golden rice field. This place is operated by one of the Melotti family members: Arianna. She was extremely thoughtful and made us feel relaxed. La Perla del Riso Melotti offers full experiences of rice atmosphere and culture.